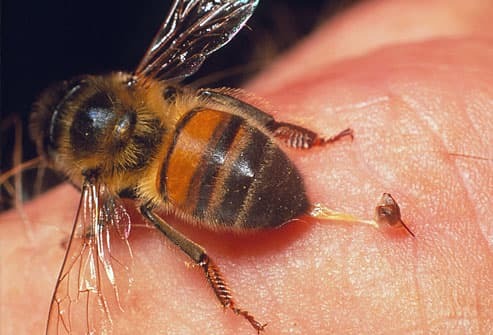 Stings can set off intense pain, rashes, and welts. Some can lead to vomiting and muscle spasms. 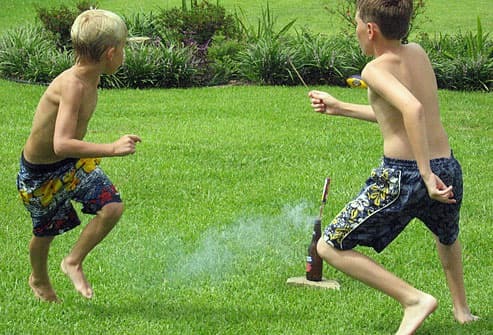 Severe reactions can cause trouble breathing, coma, and death. The first step in treating the sting is to remove the visible tentacles with fine tweezers. Don't try to scrape them out. Soaking the area with hot water -- after making sure it won't burn the skin -- can help with pain. For most people, putting vinegar on the stung areas may block release of venom from the stingers. Most lifeguards keep it on hand. Their tails have notched, venomous spines that can cause cuts and puncture wounds. Stingrays aren’t aggressive, so it's unlikely they'll try to hurt you unless you accidentally step on one. Symptoms can include sharp pain and bleeding from the wound. Severe reactions like vomiting, chills, and paralysis are rare. In some cases they can lead to death. You should get medical care right away for stingray injuries. If help isn't around, submerge the injured area in hot water and scrub the wound with soap and fresh water. Apply pressure to stop the bleeding. 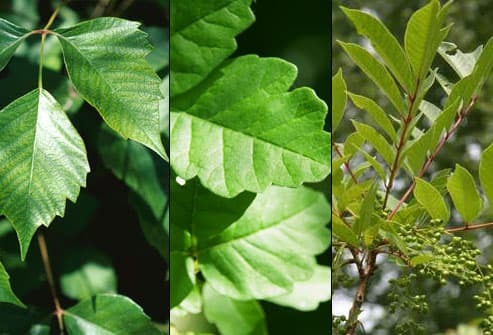 Have an accidental brush with oil from any of these plants and chances are you'll get a rash. 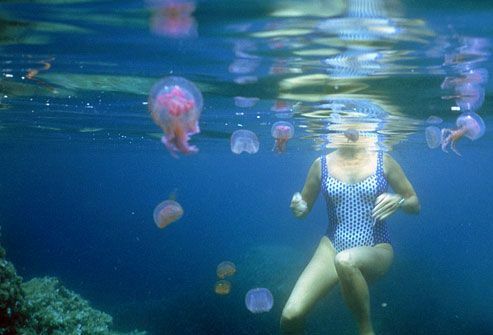 You have about 10 minutes to wash it off your skin to prevent a reaction. 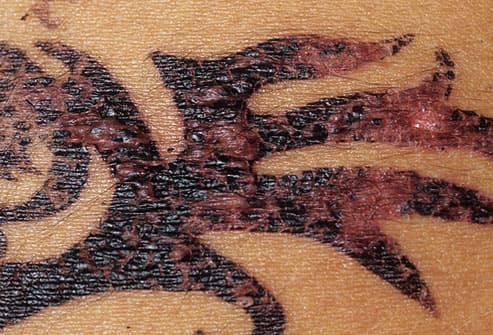 It begins with redness and swelling on the part of your body that made contact, and then it becomes intensely itchy. Blisters appear within hours or a few days. 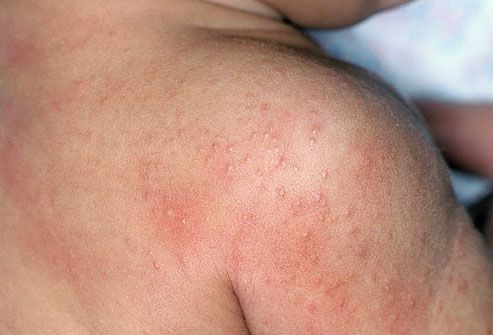 The rash lasts up to 2 to 3 weeks. Prescription or over-the-counter medication can soothe a mild rash. For a severe reaction, your doctor might prescribe a medication called cortisone, which you take by mouth. 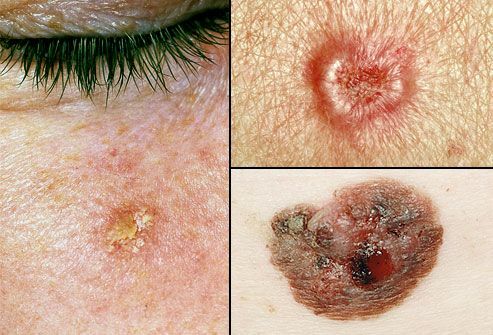 You might need antibiotics if your skin gets infected. Get rid of standing water in your yard, which is where mosquitoes lay their eggs. Check your body for these insects. They can jump on you as you brush past grass and plants. 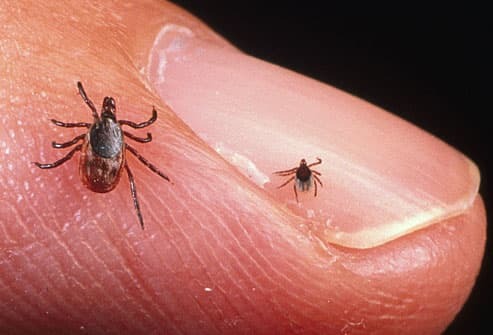 Ticks don't always carry diseases, and most bites aren’t serious. But they can carry illnesses like Lyme disease and Rocky Mountain spotted fever. A bite can also trigger an allergic reaction. If one's on you, don't just yank it off -- remove it properly. 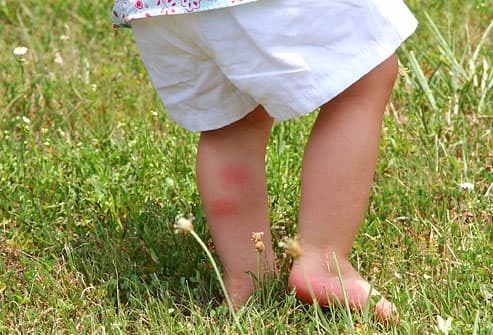 To prevent bites, keep your arms, legs, and head covered when you're in grassy areas, and use insect repellant. These tiny mites live in tall grass or weeds. They are so small you'll probably never see a chigger. Chiggers attach to your body by inserting mouth parts that pierce and liquefy the skin cells on which they feed. Their bites are painless. After a few days of being attached they fall off, leaving itchy red welts. Over-the-counter products can help relieve the itch, but see a doctor if your skin looks infected or the welts seem to be spreading. The U.S. is home to many dangerous snakes. Their bites can cause severe burning pain at the bite site, swelling that spreads out from the wound, weakness, trouble breathing, and changes in your heart rate. 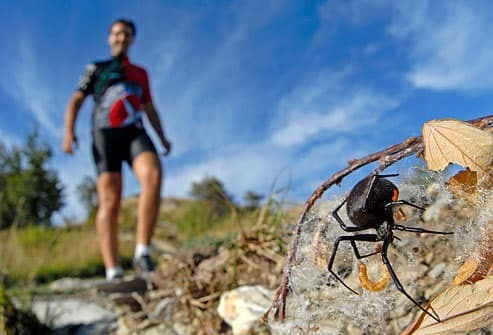 How bad a bite is depends on many things, including the amount of venom injected, which body part got chomped, and your age and health. 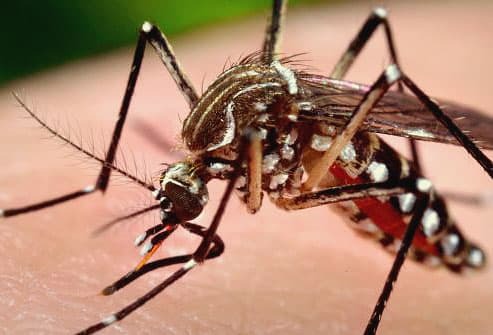 Get immediate medical care if you think you’ve been bitten. 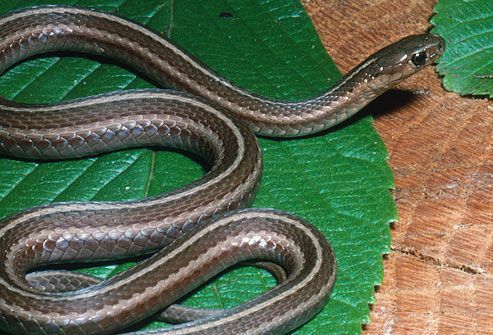 Most snakes that live in the U.S. aren’t a threat. Their bites don't cause serious health problems. 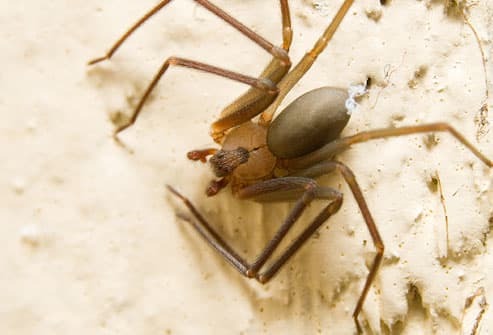 A bite may leave fang marks or other puncture wounds, but home treatment should relieve your symptoms and help you avoid an infection. Bites from large snakes with powerful jaws, like pythons or boa constrictors, can damage skin, joints, bones, and muscles. See a doctor if one of these sinks its fangs into you. Too much time in the sun's UV rays causes reddened, painful skin. A sunburn usually appears within a few hours, and it can take weeks to fade. Pain relievers, cold compresses, aloe, or moisturizing creams may ease your symptoms. Second-degree sunburn, which tends to give you redness, swelling, and blisters, is usually more painful and takes longer to heal. See a doctor if you have this type of burn. Avoid getting scorched again by applying a shot-glass-sized amount of sunscreen -- SPF 30 or higher -- to exposed skin. Put more on every 2 hours, and after you sweat or swim. Right: Ted Kinsman / Photo Researchers, Inc. Right top and bottom: Copyright © ISM / Phototake -- All rights reserved. 18) Copyright © ISM / Phototake -- All rights reserved. 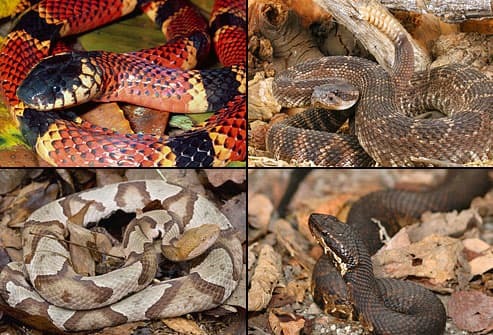 Loyola University of New Orleans: "Poisonous and Venomous Snakes."